Italian parsley is by far the most flavorful parsley and widely preferred by chefs. 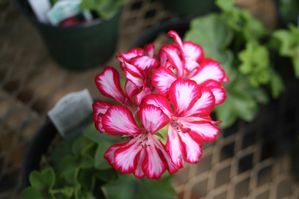 This herb is a perennial and flowers at the end of its second year. You'll find it generally tastes best in its first year. Plain in appearance but rich in flavor, aromatic Italian parsley produces shiny green flat leaves that offer a strong peppery taste. Both leaves and stems are edible. 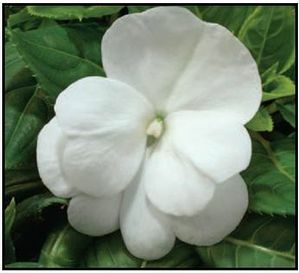 It will grow best in moderately moist beds that are partially shaded. When planted in this environment, Italian Parsley will thrive. 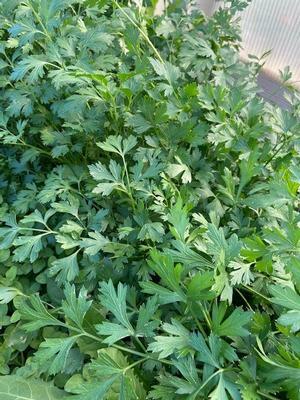 Flat-leafed Parsley is far more nutritious than the curly type and rich in nutrients. You should not harvest the whole plant but cut sprigs off several plants. 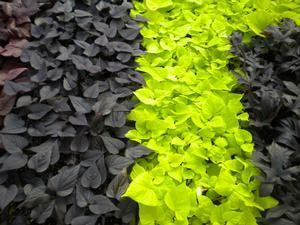 This will not put any stress on the plants and they will quickly add growth replacing lost leaves. Add during the last few minutes of cooking time for richest flavor. It is not a dominating herb so use it freely. Store refrigerated in a perforated plastic bag for use within five days. Parsley is most favorable when used fresh. What you need to know about Italian Straight Parsley.